Take this opportunity to live the high life and be the envy of everyone you meet! 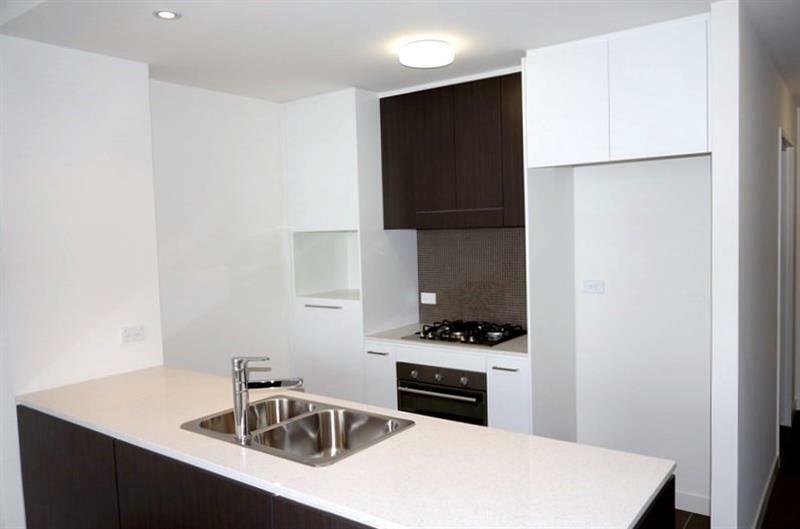 Located in Sydney’s stunning Inner West, with some of the best restaurants, shops and amenities within easy reach, this stunning two bedroom apartment is certain to be the one you’re looking for. Boasting a broad, welcoming and stylishly modern interior, this beautifully presented property contains everything you could possibly need to be the capstone on your life of luxury. 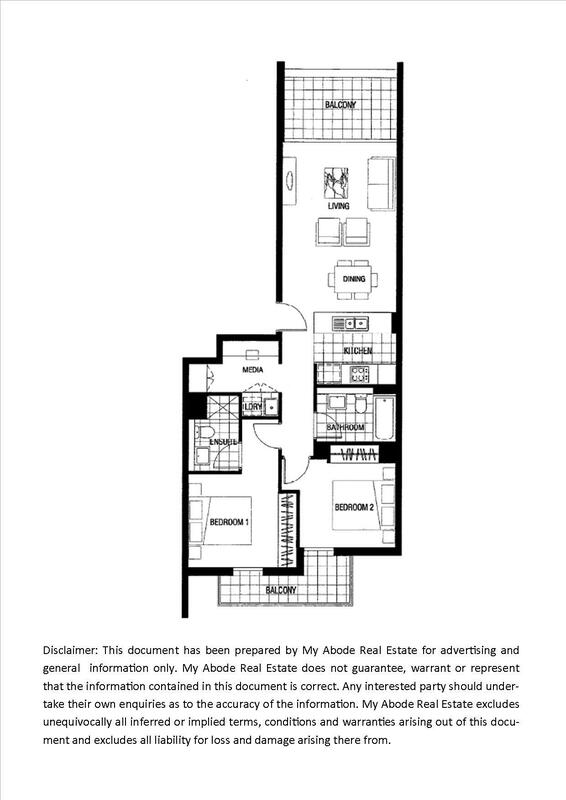 The stunningly designed and massively proportioned living and dining area lend grandeur to this already-impressive space – not to mention the separate media/study area - while the spacious balcony opens up to reveal gorgeous views of Campsie and Sydney’s Inner West. The two lavish bedrooms present a generosity of size not commonly found modern apartments, and the main bedroom adjoins its’ very own self-contained ensuite, beautifully designed and stunningly modern – the height of luxury. 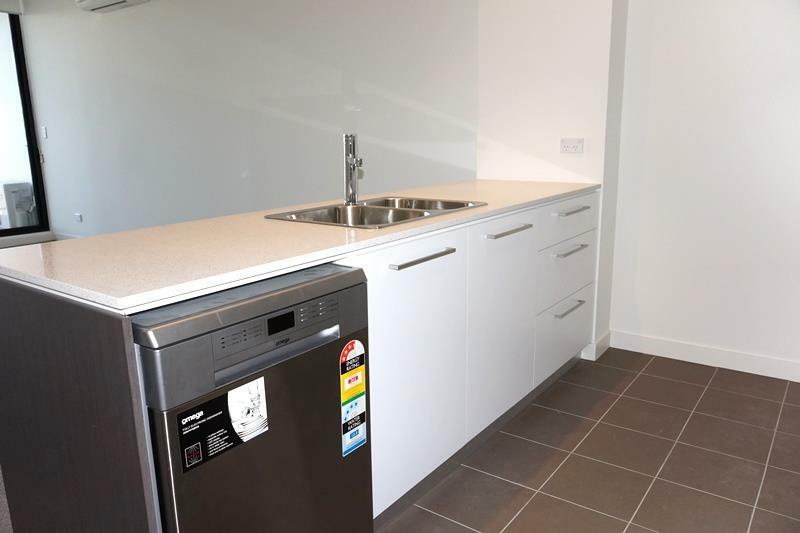 The state-of-the-art kitchen boasts the very best in stone benchtops and high-end appliances, from a gas-cooking stovetop to a convenient dishwasher and oven. 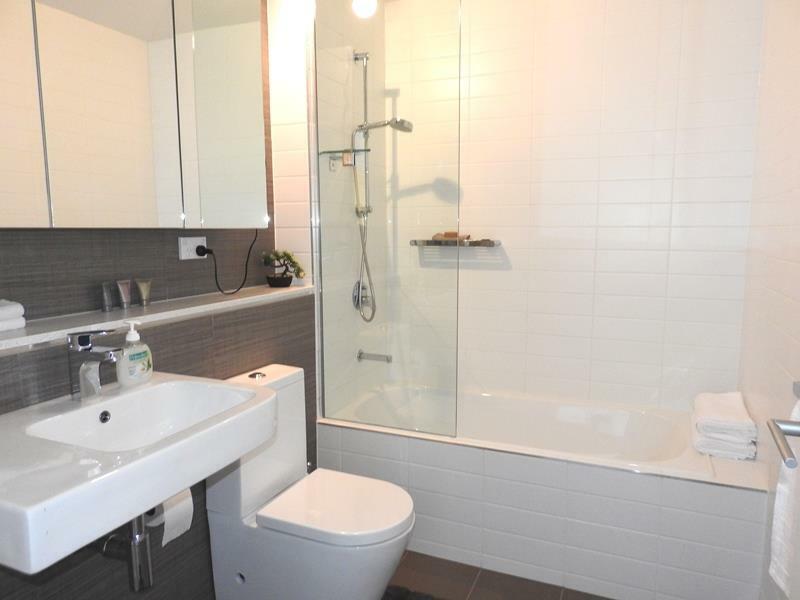 The final touch of class in this dazzling apartment lies in the designer bathroom, with a stylish modern finish, as well as the unobtrusive internal laundry. 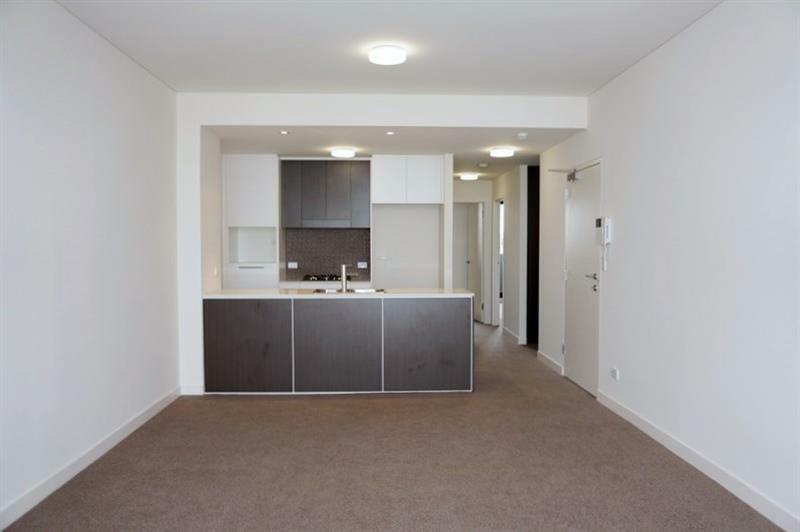 With parking an absolute commodity in the area, the secure allocated car space attached to this apartment is what distinguishes this apartment. 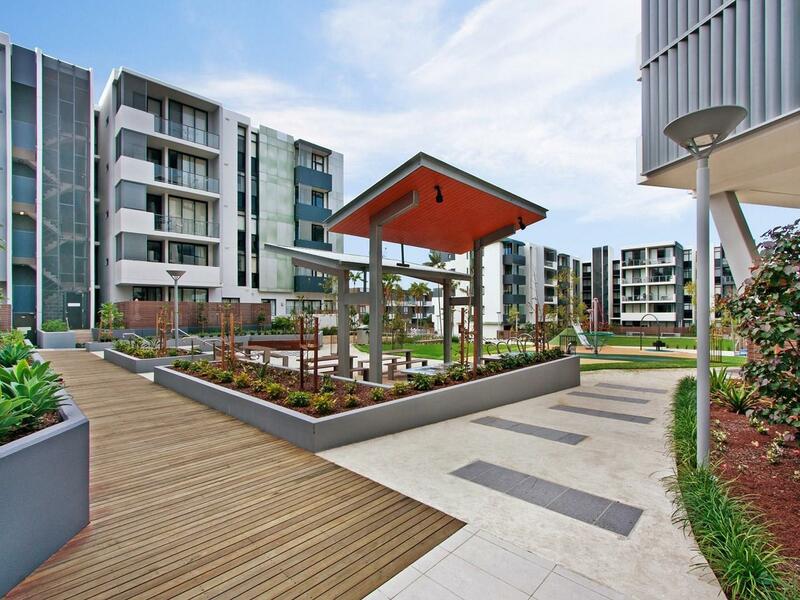 With the Clemton Park Shopping Centre and Campsie Centre bare moments away, as well as the proximity to Canterbury Road and Campsie Railway Station, the best of Sydney is within easy reach. 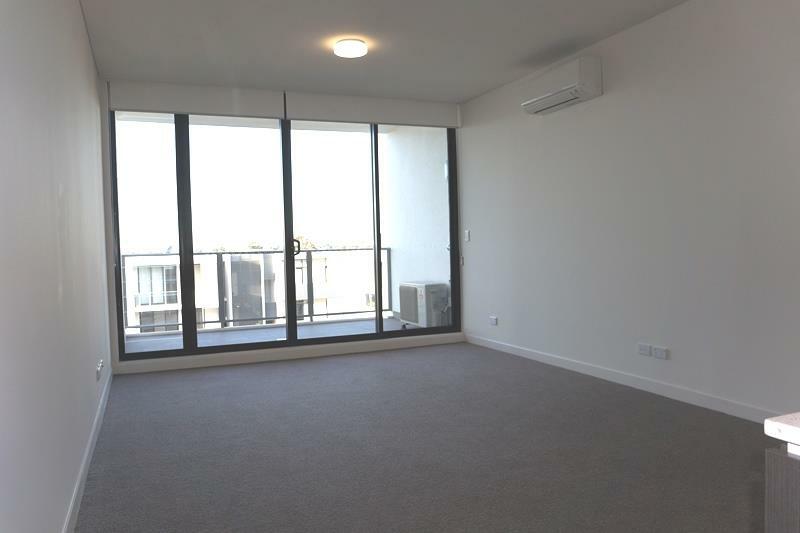 As we understand that you are busy in this demanding rental market, we are able to show you the premises for inspection after your work hours or on weekends - simply call us on (02) 9319 7700 to make an appointment and / or to obtain an application form that is available prior to the inspection time. 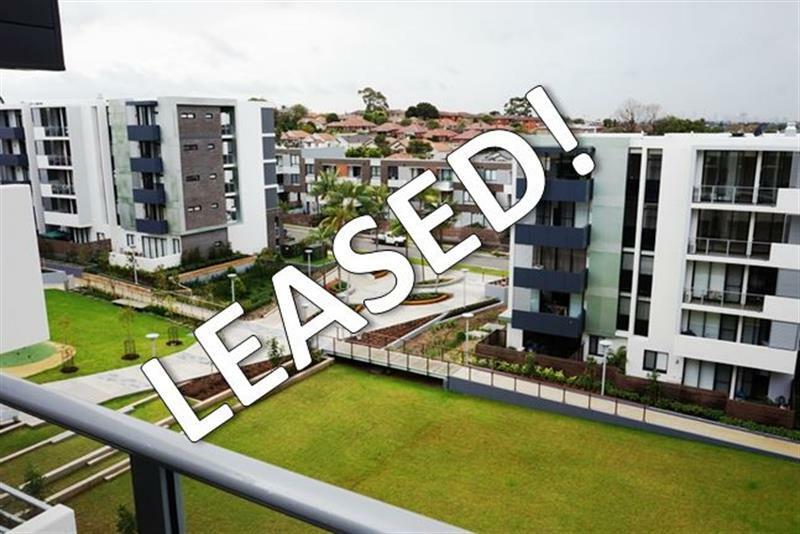 Dear Janah, I am interested in 4 Mackinder St, Clemton Park, NSW 2206, Listing Number 2736809 which I found on http://myabode.net.au.